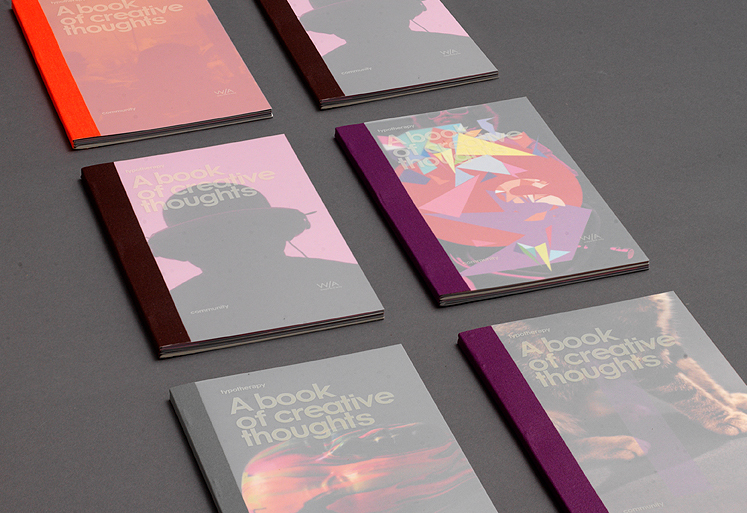 Twelve of Canada’s leading design studios were chosen to design books as part of Flash Reproduction’s prestigious Wayward Arts Studio Series. 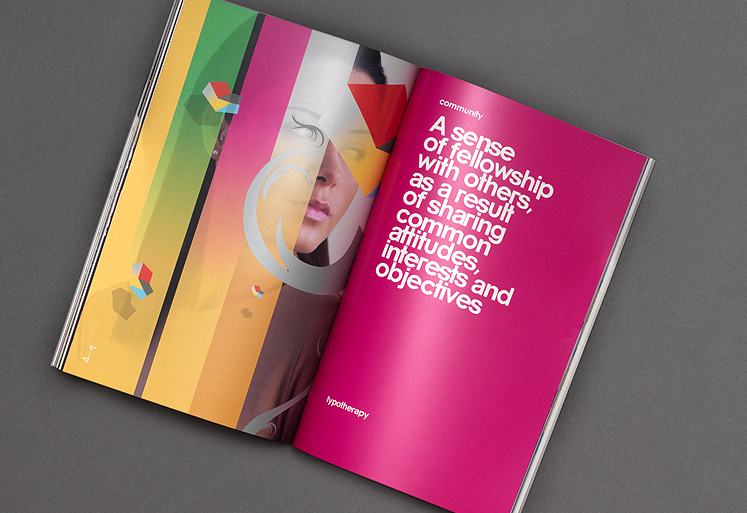 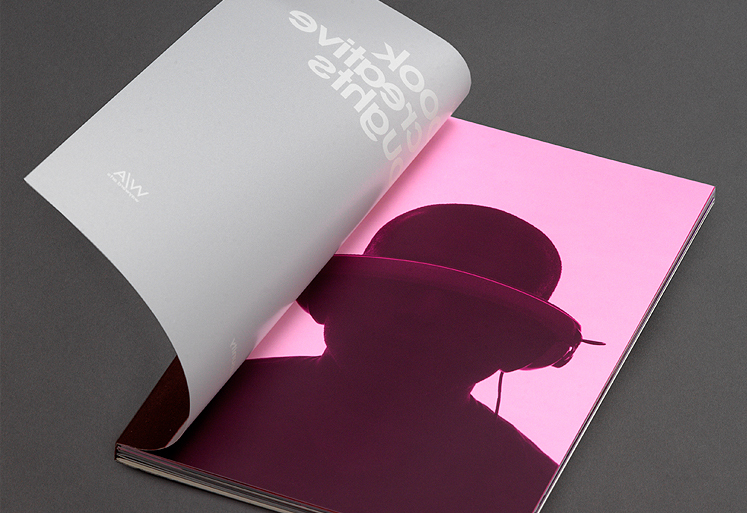 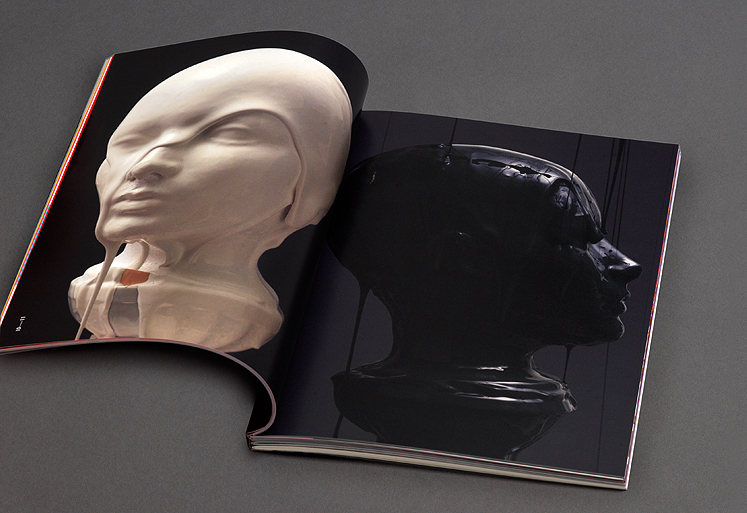 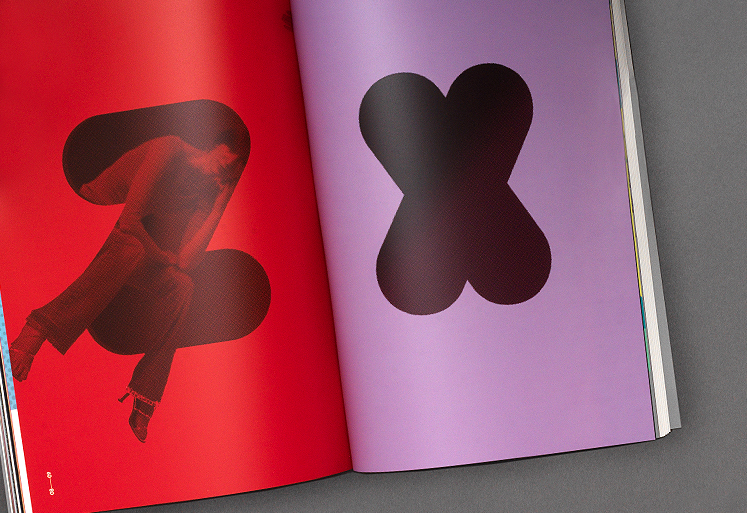 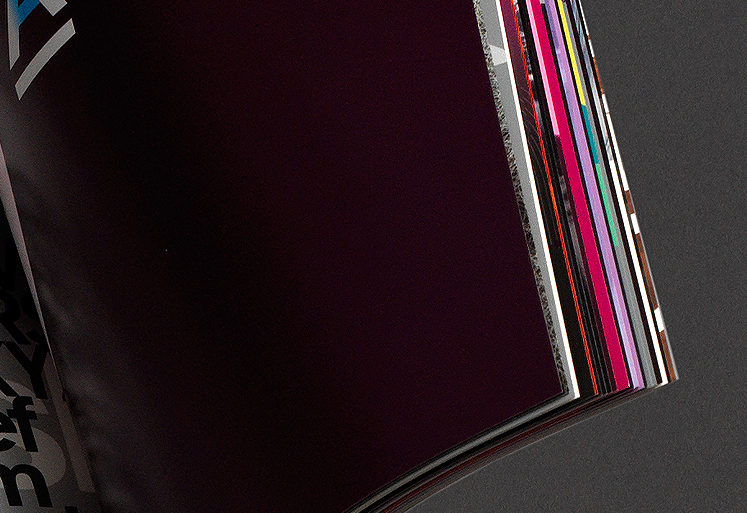 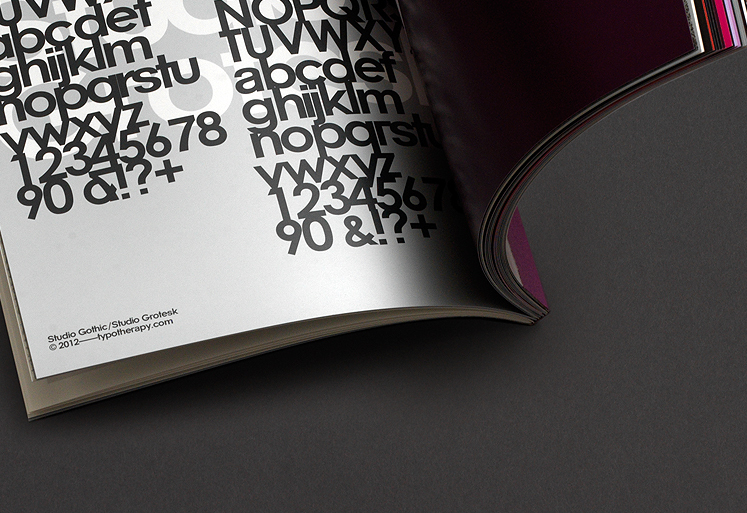 typotherapy was chosen to design the very first issue: typotherapy: A book of creative thoughts. 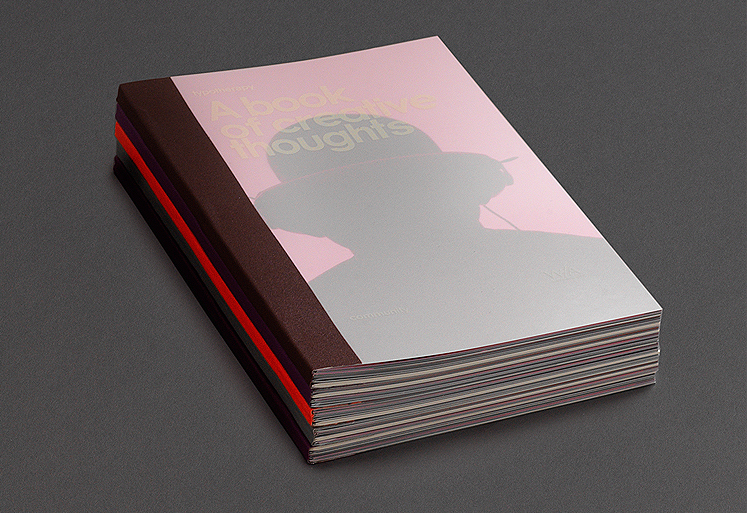 Printed with seven colours, two varnishes on synthetic paper and features brilliant photography by Nadia Molinari, the book provides a unique glimpse into typotherapy’s innermost creative thoughts, graphic ideas and unpublished creations. 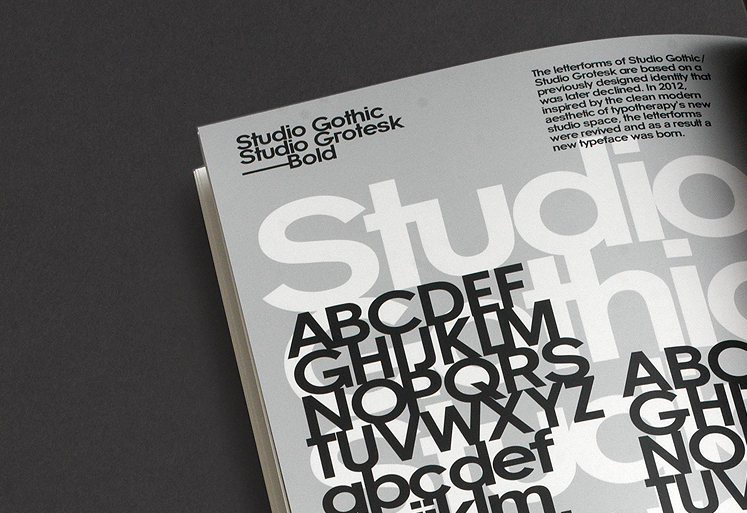 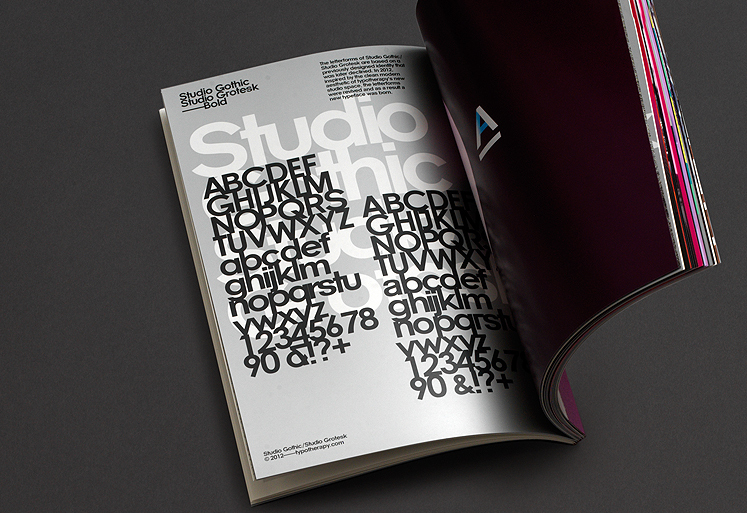 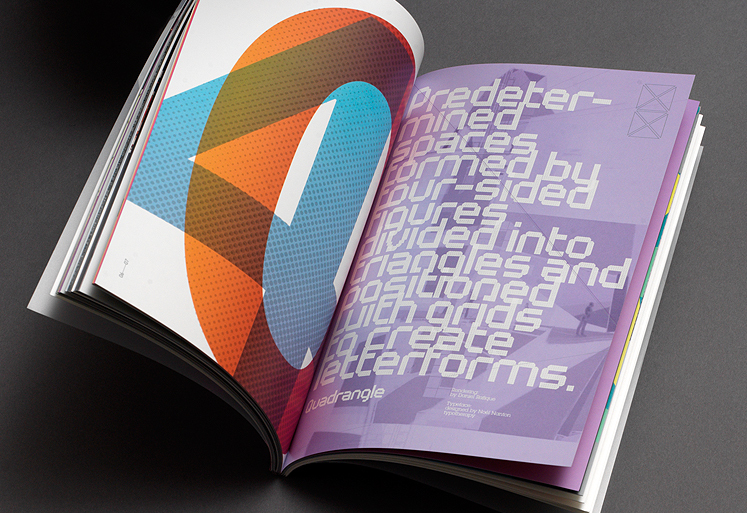 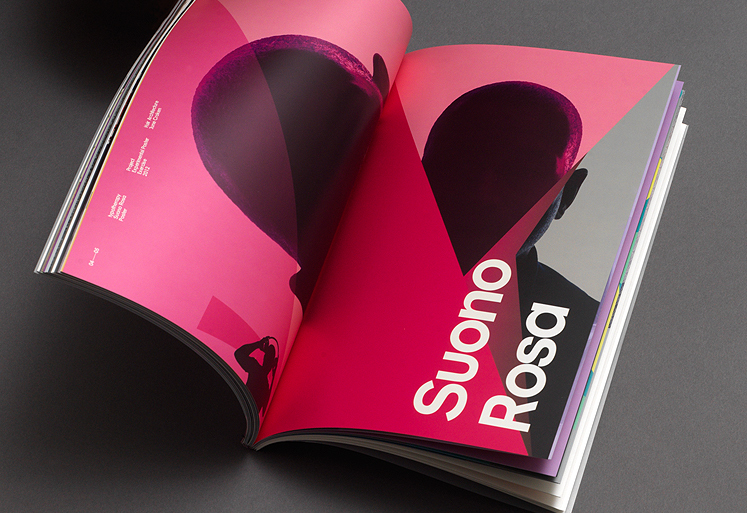 The book is composed of seven unique sections—Geschilderd Hoofd, Silhouette, Mitsy, Opaque Dust, Forme, Interview Text and Studio Work—which are bound in assorted orders, features typotherapy’s custom typefaces and can be viewed in any sequence.